Yay I did an interview about my film Synchronize for Mobile Movie Making. It was fun to do! I answered some interesting questions. 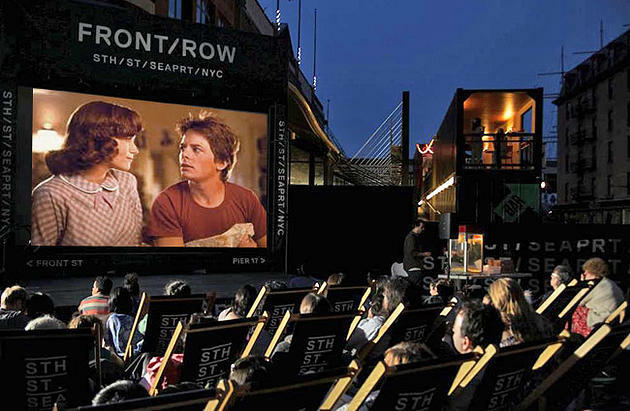 This summer Synchronize will have a outdoor screening on 7th of July 2014 at South Street Seaport in NYC. My short will accompany the feature: The Karate Kid. I’m so excited! I wish I could be there, because I love outdoor cinema! My old teacher from Utrecht School of the Arts (HKU) is giving a lecture and he selected some work from his former students. I felt honoured that he picked one of my films: Synchronize. Synchronize will be viewed at Cinetoko in The Hague on the 22th of november 2013. Cinetoko is Five. Cinetoko celebrates five years of fresh and at times unconventional film/audio-visual nights in The Hague by looking back at previous Cinetoko editions and looking forward to a party. The Cinetokoprogramme celebrates with 4 guest speakers in one night, a showreel of past speakers, a showcase of work by film students, and more audiovisual stuff. The evening will finish in the foyer of Korzo where the bar will be open, a guest DJ will play and a crowd of interesting people are going to help celebrate. 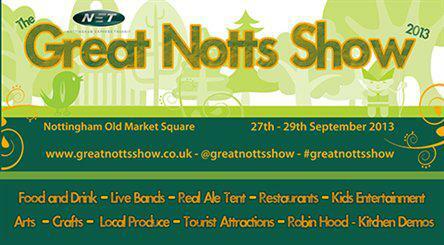 This year The Great Notts Show will be taking over the Nottingham Market Square, with plenty of food, drink, arts, crafts. Plus we have a Kitchen Demonstration Theatre that will be featuring a mixture of Michelin star chefs and some amazing home grown talent – along side this we have live bands on our stage which is being hosted by I’m Not From London. 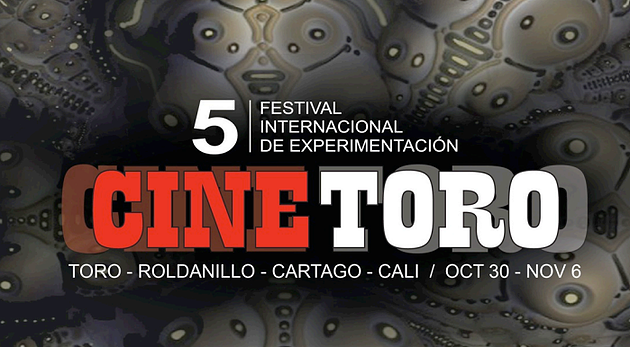 Synchronize will be playing in Colombia at the CineToro Film Festival! I’m really excited that my film gets to exotic places. My film will be screened on the 4th of november 2012. 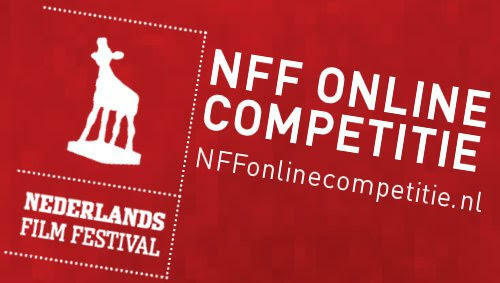 Synchronize is nominated for the UPC Animatie Prijs at the Nederlands Film Festival in Utrecht. Which is really nice, because it’s in my hometown. That being said, I’m also competing with 2 other nominee’s and one of them is a friend. Junaid Chundrigar with his cool film Disassembled. We went to Utrecht School of the Arts together and I love his film, because I’m also into superheroes and comics. And last but not least Erik Butter with De Jongen Met Best Wel Lange Armen. His film is very Dutch compared to ours, because Junaid‘s film and mine are very American: I’m making use of Hollywood movies and Junaid‘s film is filled with American superheroes. The winner will be annouched on October the 3rd in Theater Kikker at 08:00 PM in Utrecht. So I’m really excited and I’ll keep my fingers crossed! 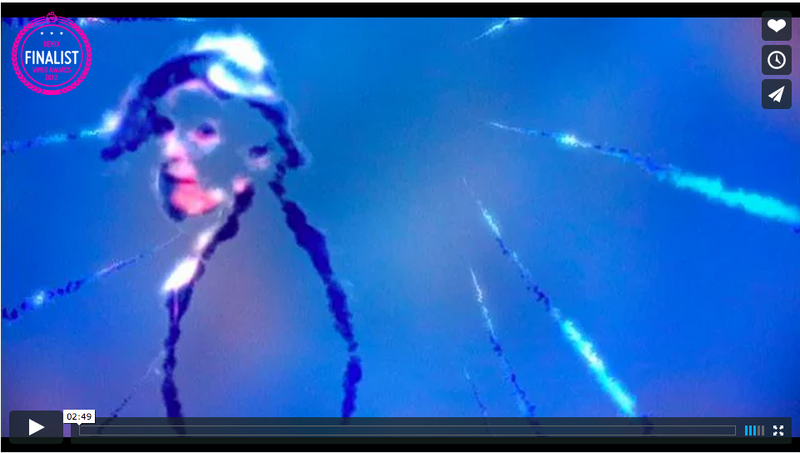 The 25th anniversary of the Dallas Video Festival called VideoFest 25 is screening Synchronize. On Sept. 30 at 6:45 pm in the C3 Tech Lab at the Dallas Museum of Art. My apologies for not posting for a while, but exactly one year ago I attended the Vimeo Film Festival Awards 2012 in NYC! 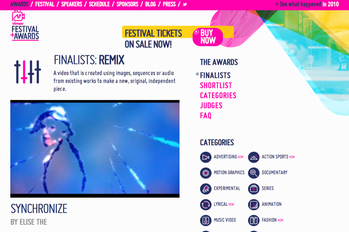 Synchronize was a finalist in the Remix category along with 3 other filmmakers. I was very nervous and excited at the same time. Synchronize didn’t win, but the well deserved film Rear Window Timelapse by Jeff Desom won the award! I was too nervous anyway so I was relieved when the winner was announced. After the award show I met the people from Disposable Film Festival from San Francisco (see picture: I’m standing in the middle). They’ve helped me expose my film so I’m very grateful for them. 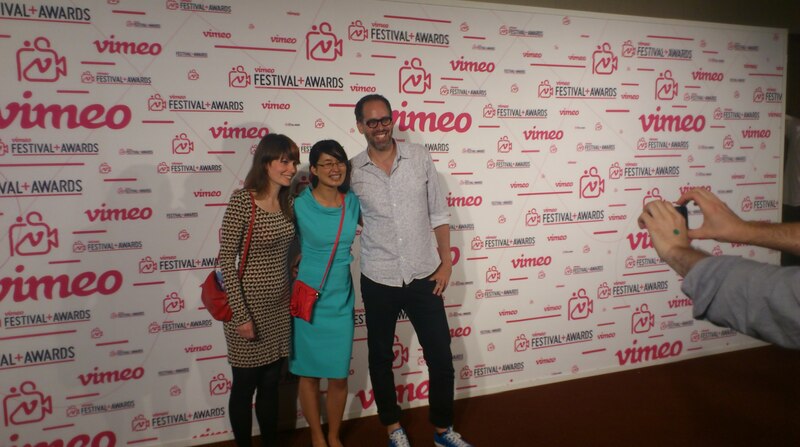 Anyway it was a really cool experience at the Vimeo Awards. I was surprised how modest and nice everyone was. The after party was fancy, which took place at The Standard Hotel in East Village. It was at a penthouse with a beautiful view and at that moment I felt a little bit like a rockstar. XD Yaay! 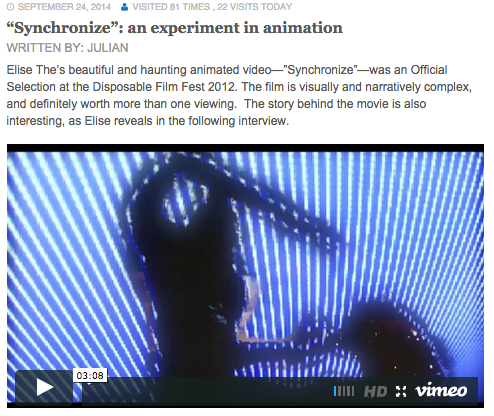 Synchronize is finalists of Vimeo Festival Awards 2012! The Vimeo awards will be held at NYC Skirball Center in New York on June the 7th 2012. Synchronize and Homealone with a Twist was screened at the I’m Not From London at The Nottingham Art Gallery Contemporary in the UK. 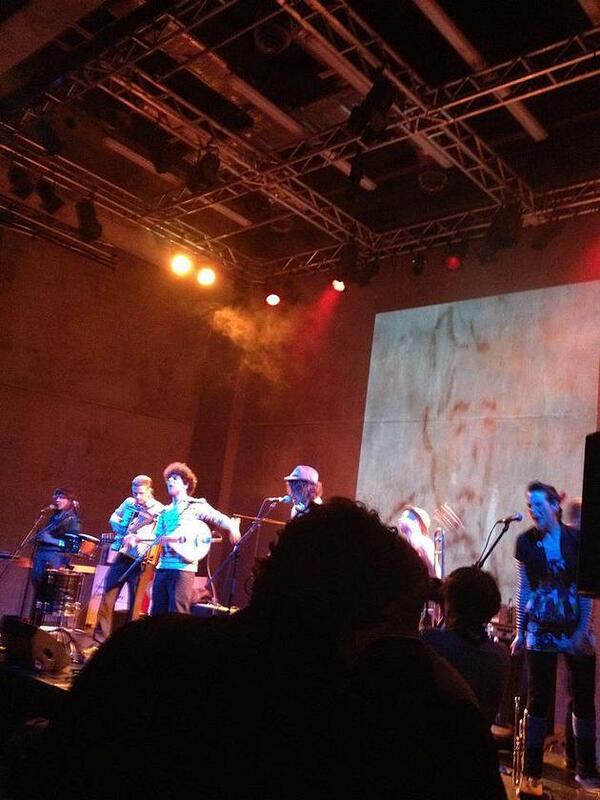 The indie event was on 27th April in the lecture/events hall and cafe/bar area. There were bands playing throughout the evening and a range of students and local/national/international artist work was screened.